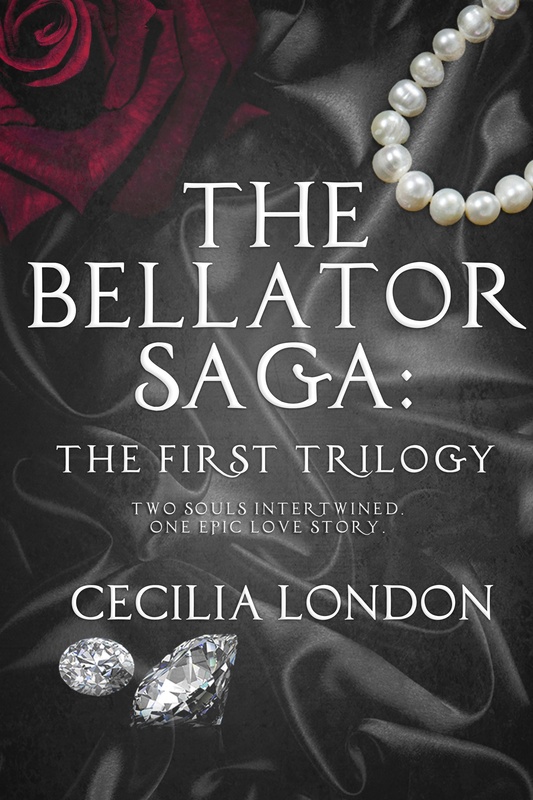 Over the last few weeks, I have been taking part in the release promo for Cecilia London's The Bellator Saga: The First Trilogy. 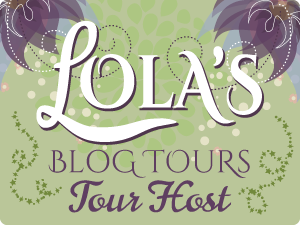 The final stop for me is the release tour! 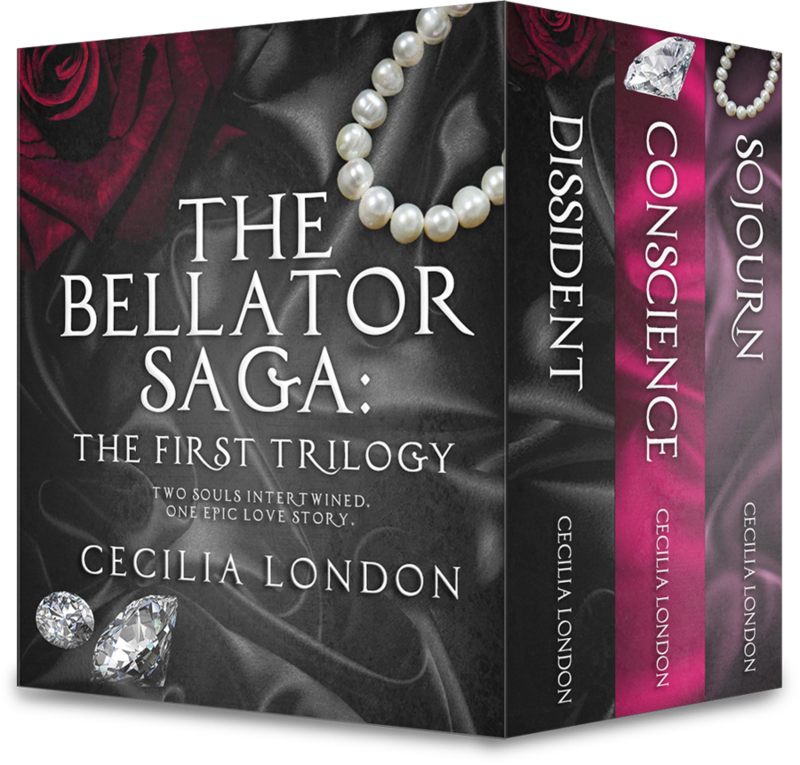 Read all three of my reviews of the books in the box set below. 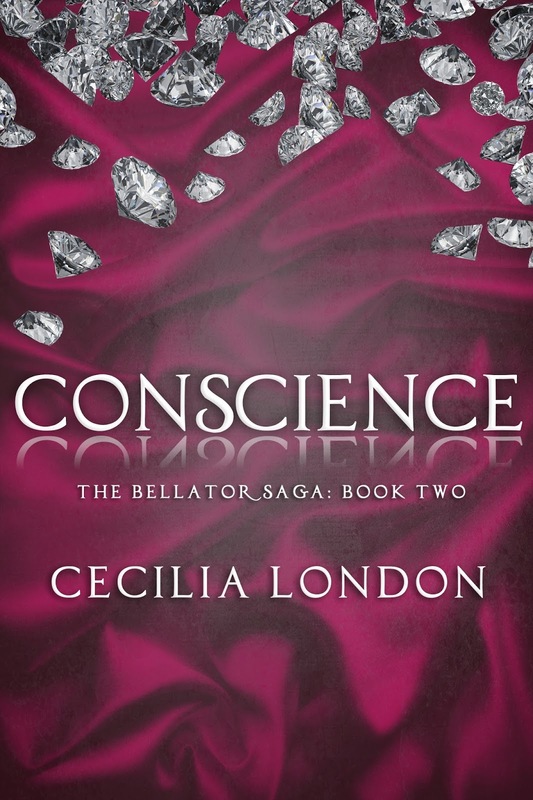 Now, that could be an exceptionally boring thing to read, but it isn't and that's thanks to the way Cecilia writes. She's added three amazing characters in this book Gabe, Jones and Crunch the unlikely band of guys who rescued Caroline from the evil hands of The Fed at just the right time. 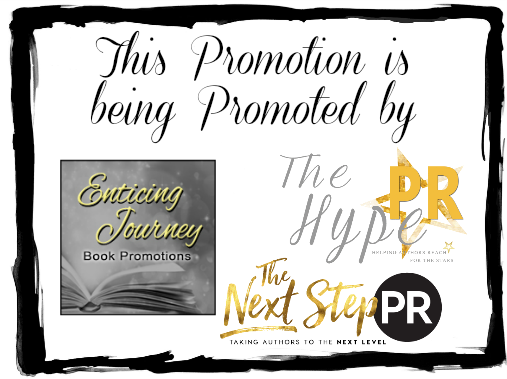 They are a hoot to read and exactly what Caroline needed at this point in her journey which isn't yet over, they also provide some much needed comic relief which, as a reader, is needed and Caroline needs the homour too.